I received the Palgantong Sky Long Mascara from my dear friend Sophie. 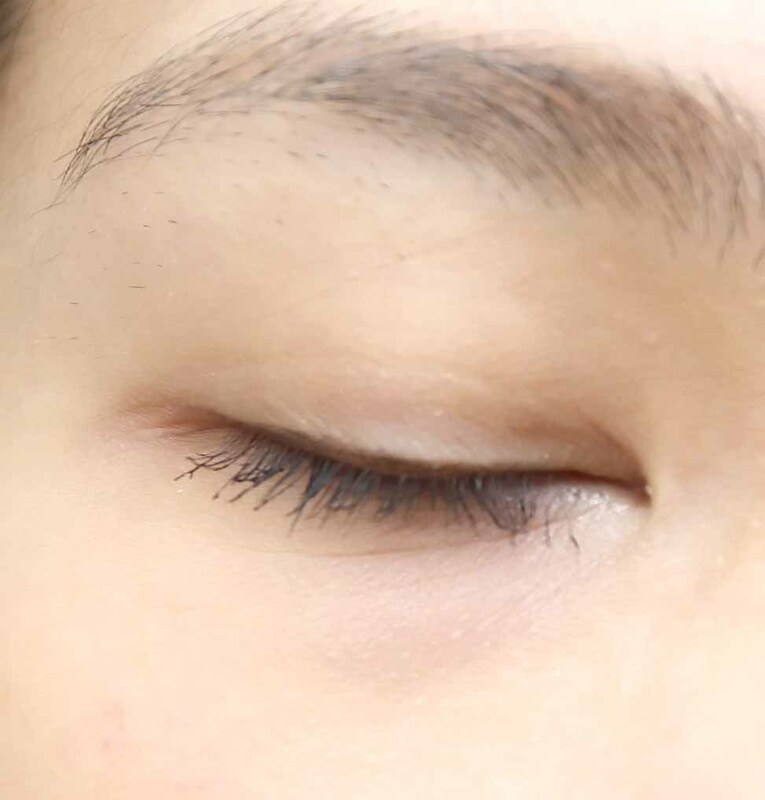 It was one of those mascaras that got me intrigued and I immediately tested it out! It has been more than a month of usage and I just realized, I used this a lot on a daily basis that I forgot to share my review on this! 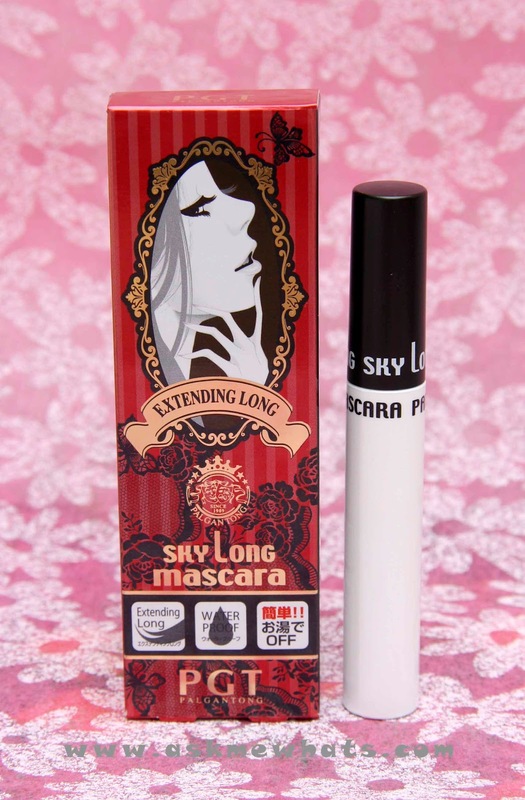 Palgantong Sky Long Mascara allows you to have clear and bushy eyelashes with the help of its innovative formula. It leaves eyelashes very black with a slim, long and curly look, which have never been seen before, with the help of its patented formula. 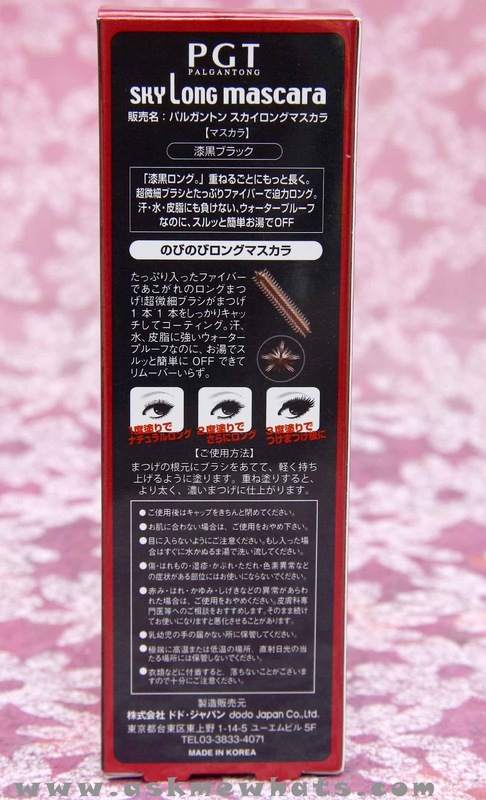 Its quick-dry formula prevents eye make-ups from getting damaged. As it is waterproof and oil-resistant, the eye make-up will last for one whole day. 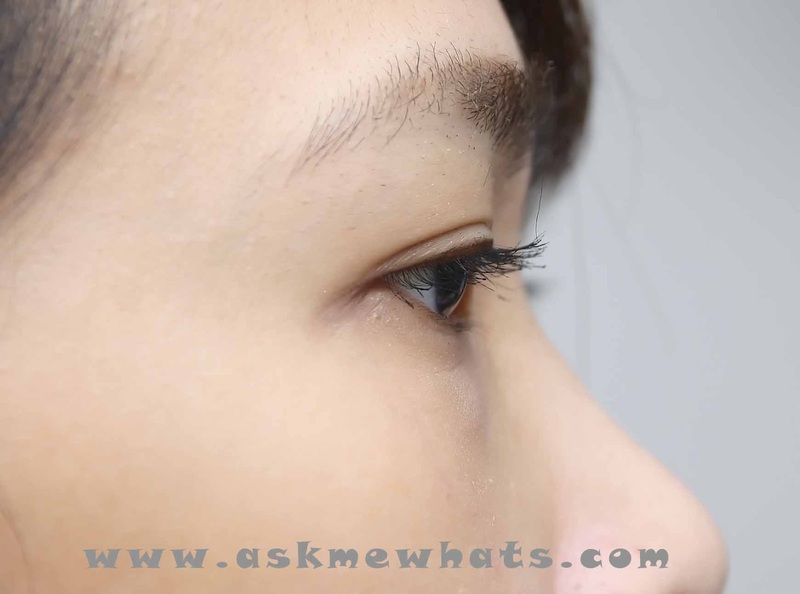 The product is easy to remove, causing less harm to the skin around eye area. Thin mascara wand making it easy to reach the roots of my lashes. Separates my lashes without clumping. Gives added length to my short lashes. Easy to remove with regular makeup remover. Retains the curl of my lashes for the whole day. 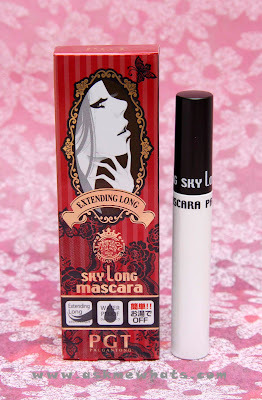 Lengthening mascara, doesn't clump your lashes and lasts the whole day without weighing down the curl! Apply from the roots of upper eyelashes to the tips with the side of mascara brush. If you prefer to apply mascara on your lower lashes, turn the wand vertically and apply using the tip of mascara brush. Mascara wearers who are looking for the "length" without weighing down the curl. International readers can purchase from Sasa.com for $15.30. Local readers can purchase at Beauty and Minerals website, check if she still have stocks. 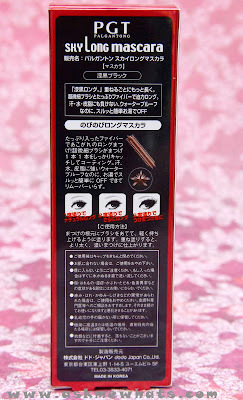 It's long, not so thick so it's easy to use even on short, sparse lashes. Widely available in both Korea and Japan! I've seen a lot of customers purchase Palgantong cosmetics during my last Tokyo Trip. The Sky Long Mascara does lengthen my lashes and darken it a bit but in a very natural way. 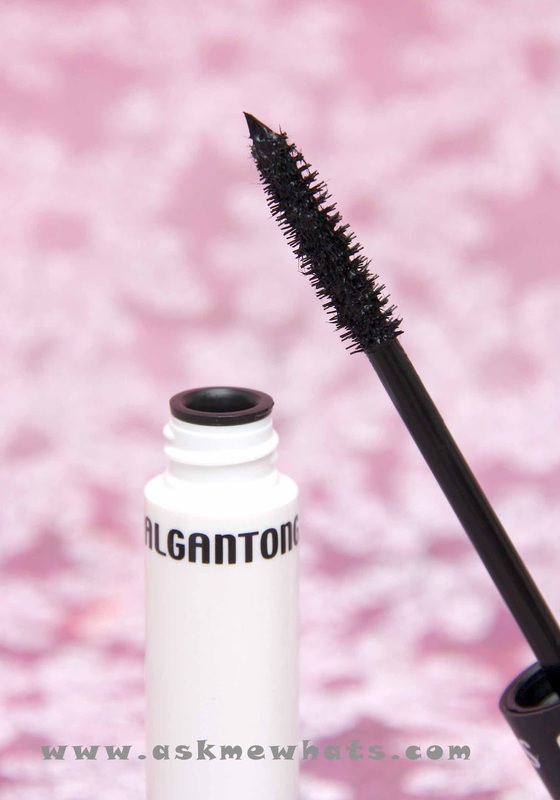 Have you tried any Palgantong products? What's your favorite? I believe the Palgantong Theatrical Powder has been a cult favorite! im usually a bit hesitant to spend on mascara cause i know they wont last long enough .. that i would have to replace sooner than i would have hoped. :( i hear their powders are nice? Awe! It looks very natural on U! this is the first time i've heard of palgantong products...name sounds funny..but very easy to remember!! :) love how it naturally creates luscious looking lashes.. anyways..im currently hosting a beauty giveaway in my blog..i'm inviting all your pinay readers to join..accessories, sigma brush, nail art kit and more will be given away.. wee..thanks doll! Oh, I remember Palgantong because we used to have them here at Greenhills Shopping Center. Korean cosmetics aren't a hit then, and I had the chance to check out their products and most of them are nice! Too bad the shop closed down!